These horses definitely needed to be called out! These silly horses are nothing but trouble! If you’re not familiar with horse shaming, let me explain. Horse owners snap a picture of their horse doing something ridiculous with a written description. It’s usually very funny and could be something that many equestrians can relate to. Either way, horses are horses! They’re bound to get into trouble sometimes. Anyone have one of these horses? Gotta love those horses that will try anything to get out of work. Anyone with a grey horse knows all about this! Who doesn’t mind a little extra work? This guy doesn’t seem to think his owner does. Horses must think their owners are rich! Can you relate? Horses seem to love playing games with their owners. 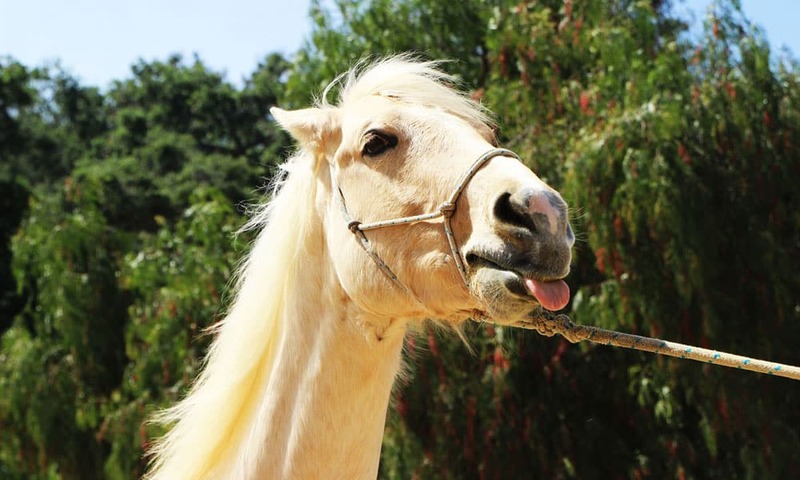 Did You Know Horses Make Facial Expressions Just Like Humans? Why Do Horses Sleep Standing Up?